Subscribe to Dr.Sircus channel. Your homebase for health and news! The closer to deaths door the more hydrogen will work. When, under the most stress is when hydrogen’s effects are most noticeable. Hydrogen is essential in the production of ATP in the mitochondria, the source of all energy in the cells, and therefore the body. It cannot do bad. It is the ultimate antioxidant. Dr. Sircus talks about the discovery of old and new science that clearly shows that hydrogen should be part of every cancer patients protocol. Dr. Sircus shares his own experience with using hydrogen gas for a eye problem and also how he uses a diluted solution of magnesium chloride (magnesium oil) to soothe his eyes. Dear followers, this is my first video on Instagram showing me using the Hydrogen Inhaler, which is new in the medical field. My next videos will be how to treat your self in the safest way that exists. Follow me for more, my username is @drsircus. On Instagram I will publish news/topics of Natural Allopathic Medicine/alternative medicine. The subtitle and the essence of my Hydrogen Medicine book, is to combine Oxygen with Hydrogen and Carbon Dioxide. Together these gases can move medical mountains. Together these gases bring life, health and opportunities to heal the sick. All about what hydrogen therapy will do for you if you are anywhere near deaths door. Because hydrogen is so small its healing effects reach every cell including all our skin cells, which enjoy the experience. Hydrogen makes us feel younger and lokk younger. Prices vary between 2 and 7 thousand dollars with top of the line models offering clinicians dependable long lasting machines. Oxidative stress is the fundamental problem behind most diseases. Dr. Sircus speaks about using hydrogen inhalation therapy in hospitals, in ICU, ambulances, in clinics and even at home. How to use Magnesium ? With almost half of Americans suffering from cardiovascular disease magnesium is more important than ever. Almost everyone has a deficiency of magnesium with these sufferers of CVD having a dire need for much more magnesium. Transdermal magnesium oil is ideal for pain management as well as sports and pediatric medicine. 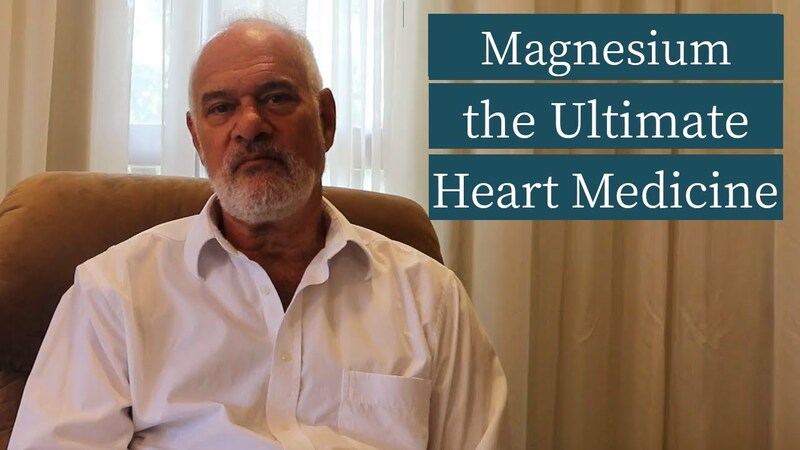 Dr. Mark Sircus discusses the benefits of various ways of bringing mangeseium levels up, including, oral intake, transdermal applications via use of magnesium oil massage and nebulization. Dr. Sircus discusses the amount of magnesium people need to take orally and transdermally and strategies to bring deficient levels up. Dr. Sircus discusses our need for magnesium and describes the magnesium oil he recommends: Ancient Minerals Magnesium Oil. Simple, easy, concentrated, high dose supplementation with iodine and selenium. Dr Sircus talking about radiation exposure and what to do about it. 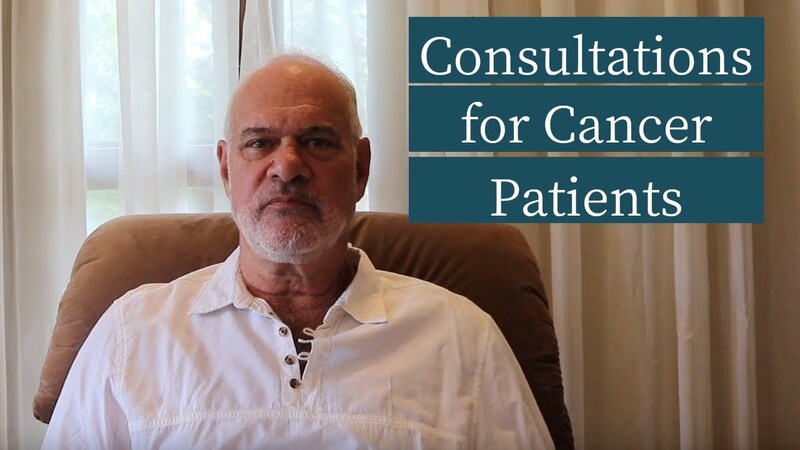 Dr. Sircus and Dr. Brownstein talk about the situation in Japan and simple but important things people can do to minimize hurt from harmful radiation. This is an interview with Dr. David Brownstein providing important information about iodine supplementation as a vital defense against radiation contamination and damage. Iodine is perhaps the most unsung saviour mineral in medicine. This is sad because the therapeutic potential of this mineral is enormous, provided it is used correctly. The dangers are few, almost non-existent though like anything taken in excess, some caution should be taken. Sodium Bicarbonate is a powerful medical tool that everyone would benefit by knowing more about; affects the pH of cells and tissues, balances cell voltage, and increases CO2 which helps with oxygenation. A natural substance used as a counterbalance to acid build up, which is critical to life. 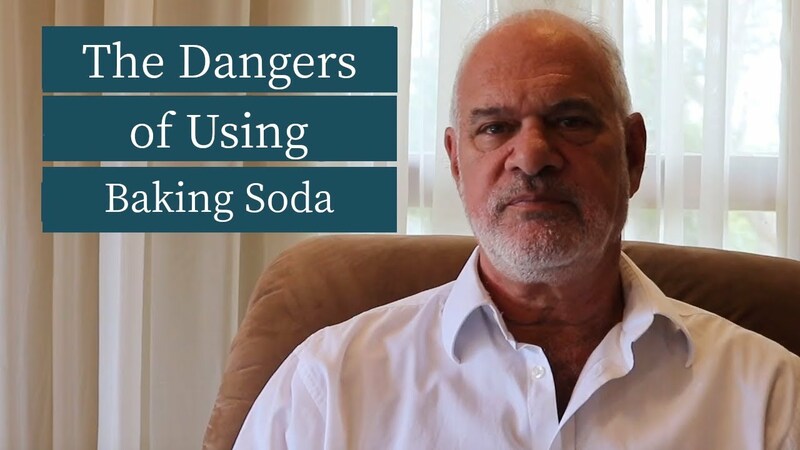 Dr. Sircus discusses the uses of sodium Bicarbonate (baking soda) and how it can be used to improve a broad range of health conditions including cancer. Dr Mark Sircus talking about Sodium Bicarbonate (baking soda), alkalinity and pH. Dr. Mark Sircus discusses the origin and principles he bases his new paradigm of medicine on. 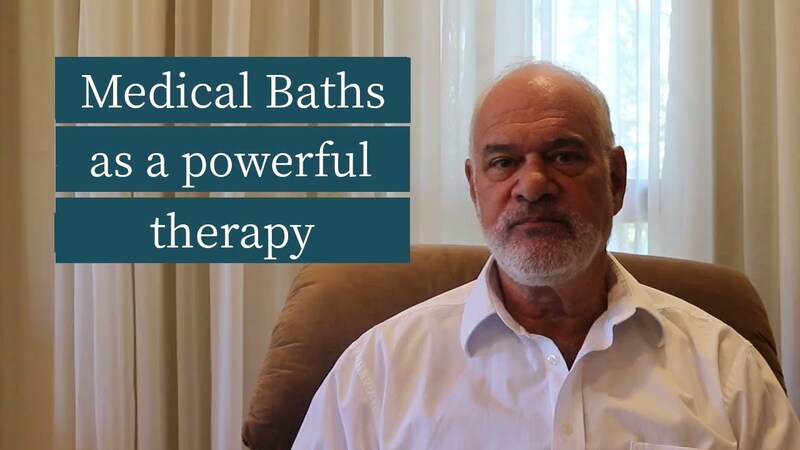 Dr. Sircus discusses the many ways his recommendced treatments can be used in the home, clinic, or in hospitals. Dr. Sircus describes the fact that Natural Allopathic Medicine uses non-toxic substances backed by Science. Dr. Sircus is available to take patients via his online clinic. Join 60,000 others in my newsletter and get a free ebook and introductory articles that will guide you through my protocol and the medicinals that compose it. ! Dr. Sircus talks about using sodium bicarbonate and magnesium in high concentrations as medical treatments. Dr. Sircus discusses the need to keep more alkaline and how to check your pH. Dr. Mark Sircus on the effects of these deficiencies and the environmental toxicities we face today. Dr. Mark Sircus expresses opinion on effects of too much calcium and too little magnesium in our bodies. Did you know that anyone wishing to restore their body will receive benefits from integrating the Biomat into their lives? Dr. Mark Sircus discusses how crucial water intake is to our health and the impurities that we need to remove such as fluoridation, chlorine, metals etc. and the methods recommended to do so. The formed organic sulfur acid is a mineral that is part of the chemical structure of amino acids: methionine, cysteine​​, taurine and glutathione. Sulfur disinfect blood, helps the body to resist bacteria, and protects the plasma cells. Dr. Mark Sircus discusses the benefits of glutathione and how to take it. Glutamine is the most important antioxidant of our body. Dr. Mark Sircus describes the anti-inflammatory property of Vitamin C and its effects in cancer and general health.